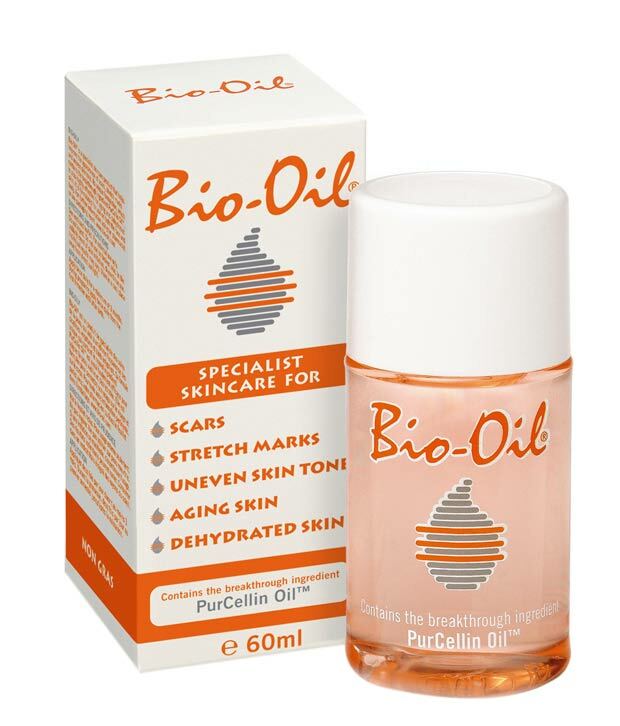 I have been using Bio Oil since I first found out I was pregnant. I’m now 7 months gone, and – touch wood – no stretch marks to be seen! I’ve been putting it on last thing at night… it’s quite soothing to do, actually! I’ll post an update in a months time! Frugi – I think i’m in love!